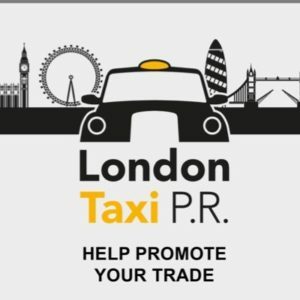 Manchester PH working Uber In London. 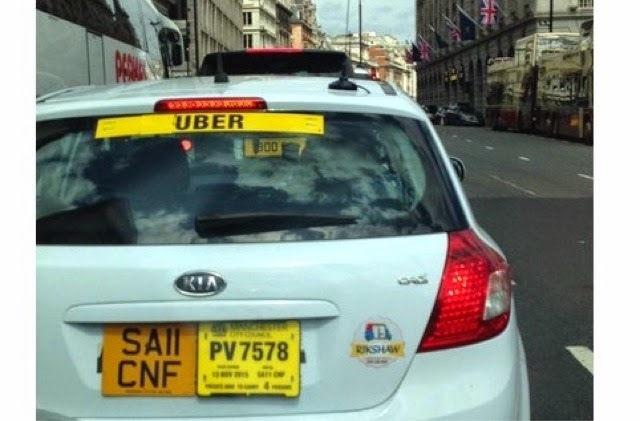 Last weekend, two Manchester private hire cars were spotted working in central London using the Uber platform. Photos of both were captured and appeared on twitter. I have enclose this photo of one particular vehicle spotted along Piccadilly which I’ve called Londuber. According to the logo on the back, it’s registered to a ‘rental company’ called Rikshaw here in Manchester. I tracked down the company to a car wash, staffed by illegal’s who wash your car for £3 cash. This is one of those sites which are often raided by Police and Immigration services. The staff scatter and are replaced next day. You know the type of thing, I am sure you have them in London as well as every other City in the UK. In this car wash, you can hire a plated vehicle by the day, week or month. The vehicle is SUPPOSED to be fully insured, but I would not want to rely on that. The alarming thing here is…how can it be classed as safe for someone to hire a car for the weekend in Manchester and then drive 200 miles to work London, sleep in the car etc and drive back late sunday P.M. IF the vehicle is insured, what chance of a payout if the Insurer has not been told the true purpose of the Insured? NextLetter To Editor : Eddie Symes’ Reply To Steve McNamara, In Regards To Monday’s Meeting. 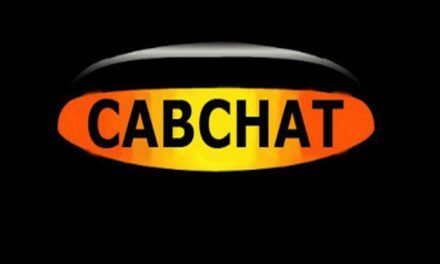 Immediate Private Hire….Or Plying For Hire…Scripted Or Improvised BS? 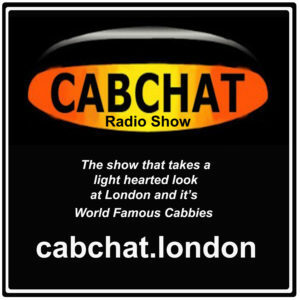 Press Release By The United Cabbies Group : Todays Taxi Drivers Protest at City Hall London. I will keep this short and simple. There have been a number of defamatory remarks made in this article about our company. Firstly, although we are on the same car wash site, we have no connection with the car wash. Secondly, you have made an allegation and highlighted that our cars are probably not insured. Thirdly, although this driver was in London on the day, he returned the very same day, so was not working in London. 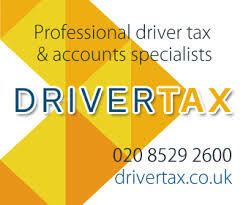 We do not permit our drivers to work in London, as they are licensed to work for taxi bases in Manchester only. 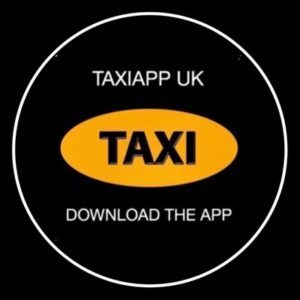 I understand you are Uber bashers, but we have no connection or business links with Uber. 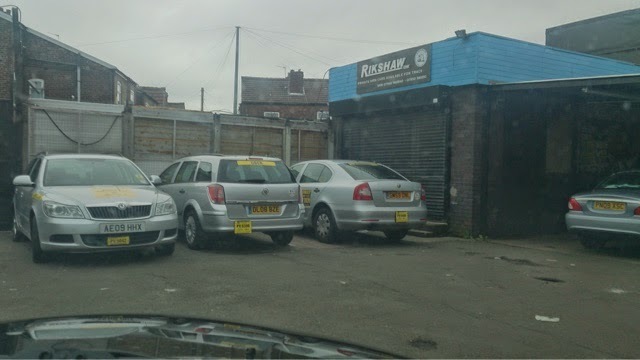 We are merely a vehicle rental firm that works within the Manchester City Council regulations. You therefore have no right printing defamatory remarks about our company. You need to do your research before printing an article. I now ask that you remove your article and make a full apology to our company. I will be passing this article to our solicitors who will determine if the claims you have made are libellous and defamatory. Should they agree, you can expect to hear from them.